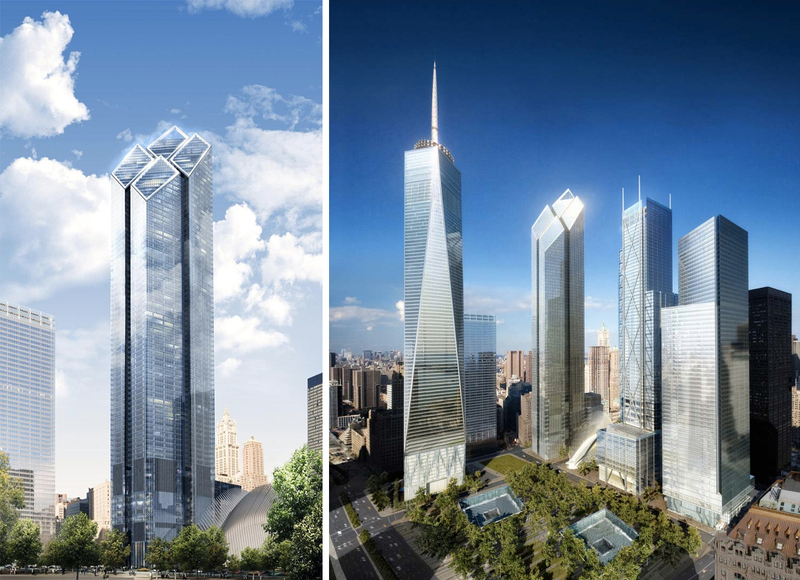 Norman Foster‘s 88-story tower, destined for the last unoccupied site of the World Trade Center complex, could finally get the legs it needs to move forward. The New York Times reports that media giants News Corporation and 21st Century Fox, both headed by Rupert Murdoch, are in talks with the Port Authority and developer Larry Silverstein to make the long-stalled 1,349-foot skyscraper their next home. 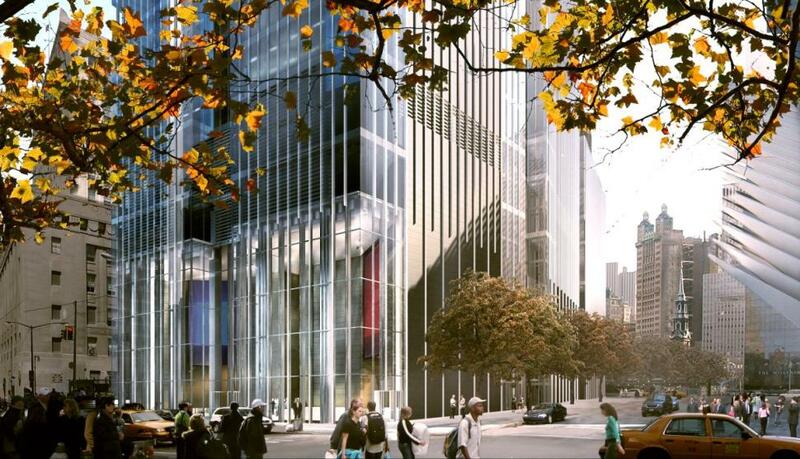 The move would relocate a number of News Corp. and Fox’s top brands—which include the NY Post and the Wall Street Journal—and give 2 WTC what it needs to resume construction as required by the Port Authority; namely a solid anchor tenant. Ground was broken on the tower way back in 2008 and slated for completion in 2016, but in 2013 the Port Authority put a hold on construction until tenants could be found for occupancy. The Times does note that if Murdoch’s companies do take up space in 2 WTC, the design of the skyscraper would need to be revised to suit—in specific, the base of the tower would have to be substantially revamped to accommodate television studios. “Both sides are spending an enormous amount of time and money assessing the feasibility of the project,” the Times writes. If an agreement is reached, the two companies would take over half of the tower, or about 1.5 million square feet, with their 4,000 employees. Moreover, the move would also feed the Financial District‘s renaissance in becoming the media capital of the city. The area’s Park Row was once considered the epicenter of 19th century news—aptly dubbed “Newspaper Row“—but fell out of favor in the early 20th century as Midtown addresses became more alluring. However, the pendulum is swinging back. Earlier this year, Conde Nast relocated its offices to the World Trade Center, and Time Inc. recently announced that it would move south from its Times Square headquarters. The Daily News, McGraw-Hill, American Media Inc. and MediaMath can also be found in FiDi.